Celery seed are seeds taken from the celery plant. They have been used for medicinal purposes for thousands of years in many parts of the world, though they remain relatively new to western cultures. 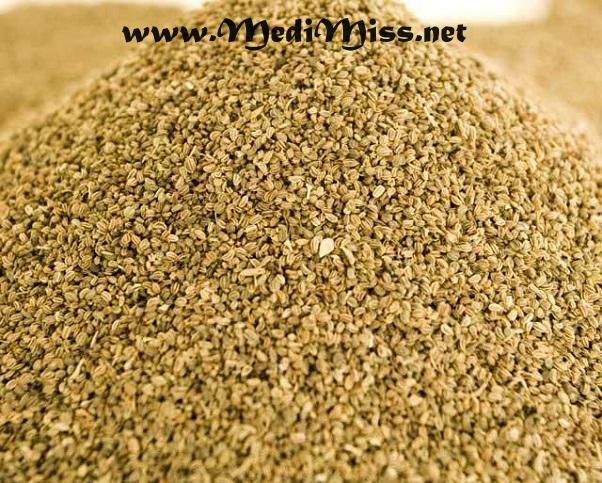 Celery seed can be taken in capsule or tablet form and can also be ingested raw. Crushed celery seed is even used as tea. One of the most exciting health benefits of celery seeds is cancer prevention. The antioxidants in celery seed may help lower the risk of cell damage and chronic inflammation, which are known to contribute to many different types of cancer. Preliminary studies of mice show that celery seed contains anti-carcinogenic enzymes that help inhibit the growth of tumors and cleanse the body of toxins. Celery seeds contain many substances that act as antioxidants in the body including flavonoids, a group of antioxidants known for their ability to help prevent free radical damage to the cells and DNA. Celery seed can help increase urine flow, which may be useful in treating water retention and other urinary problems. Celery seed has long been used to treat arthritis and gout and is thought to be an effective pain reliever and muscle relaxer. One study showed that consumption of celery seeds twice per day lead to a significant reduction of the pain associated with these conditions. Celery seed is an excellent source of calcium, which makes it beneficial to maintaining healthy bones and teeth. Calcium can also help with weight loss and reduce the risk of cardiovascular disease. Studies on animals show that celery seed can help lower blood pressure. This may be due in part to its diuretic properties. Many diuretics prescribed for blood pressure effect the balance of potassium and sodium in the body, which leads to unwanted side effects. Celery seed, however, has been shown to offer the benefits of lowering blood pressure without these side effects. The high calcium content in celery seed may also help lower blood pressure. 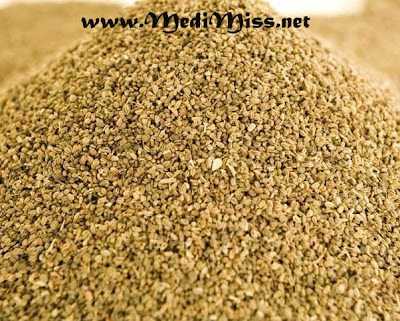 Studies show celery seed can be an effective mosquito repellant. This may be useful in preventing diseases caused by mosquito bites like malaria.